CCCLX comes out at the end of this week. 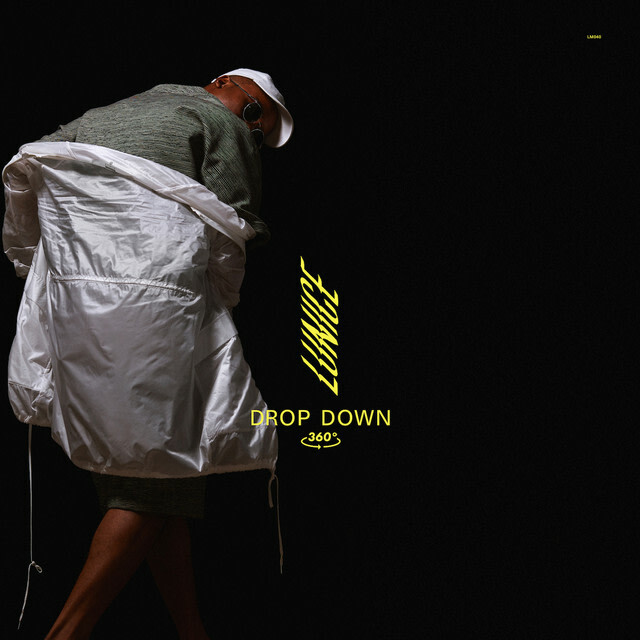 Ahead of the release of Lunice's long-awaited debut album, the Canadian producer has shared a new single titled "Drop Down." The song originally premiered last night on Annie Mac's BBC Radio One show. Lunice's vogue-influenced track features energized vocals from New York rapper Le1f and will inspire many to hit the dance floor hard. Both artists previously worked together on "Umami/Water" from Le1f’s 2015 album Riot Boi. "Drop Down" is also a collaboration with producers S-Type and SOPHIE. Lunice recently made a guest appearance on “Diplo and Friends" to further promote his upcoming record release. Fans can listen to his official mix for the episode here. CCCLX is out on September 8 via LuckyMe. Stream the new single, below.